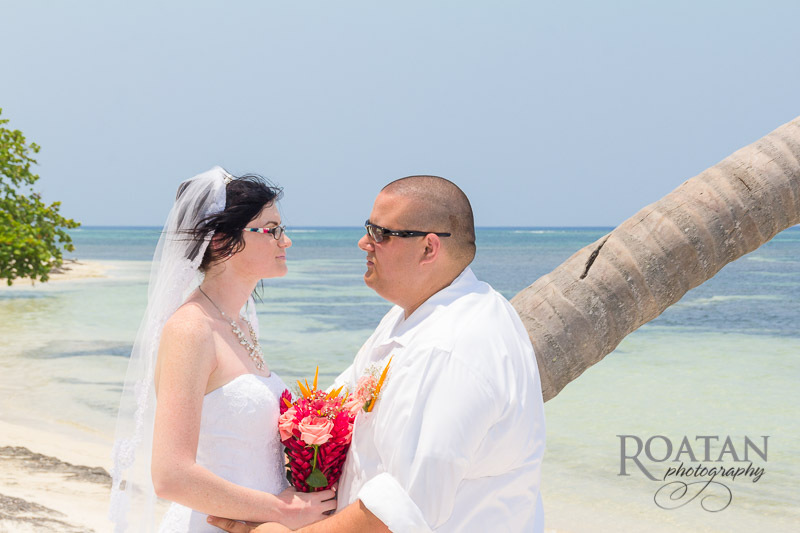 Congratulations to Camila and Jorge who enjoyed their wedding on the beach of Palmetto Bay Resort. 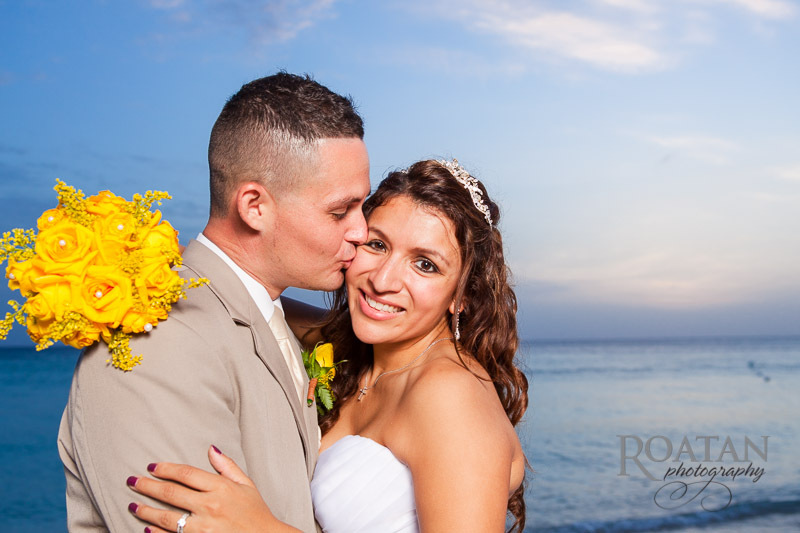 Tania and Dylan celebrated their wedding at Henry Morgans Resort on west Bay beach. 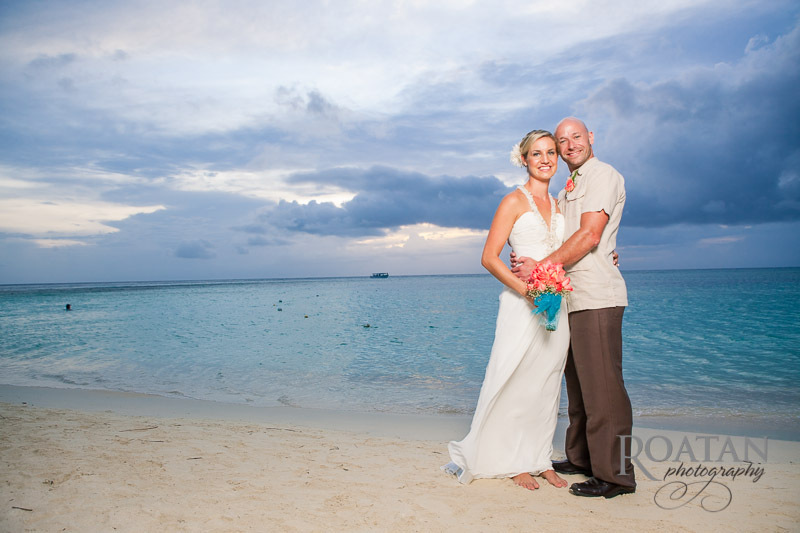 They had the ceremony on the beach, folowed by a reception by the pool. 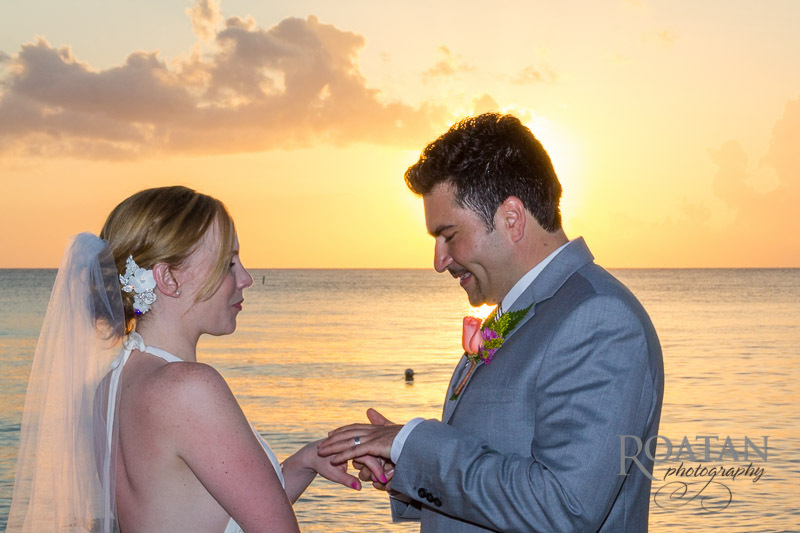 Kathrine and Paolo had their wedding on West Bay Beach with a reception at San Simon. 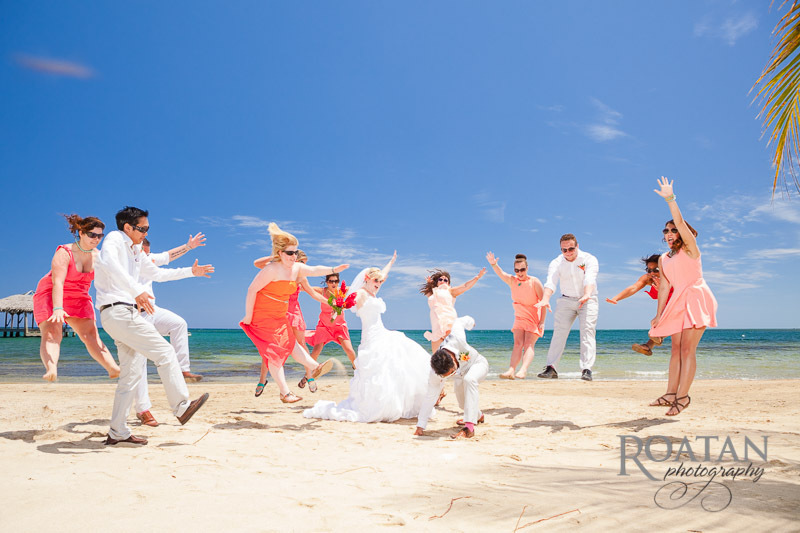 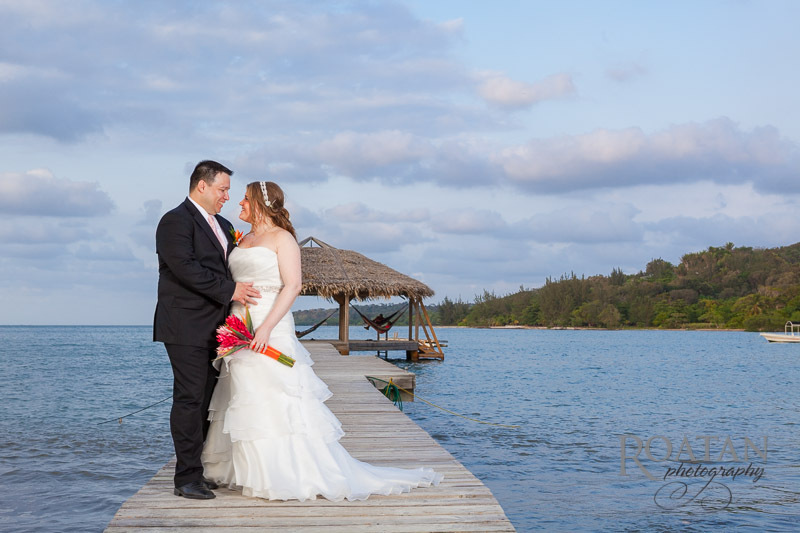 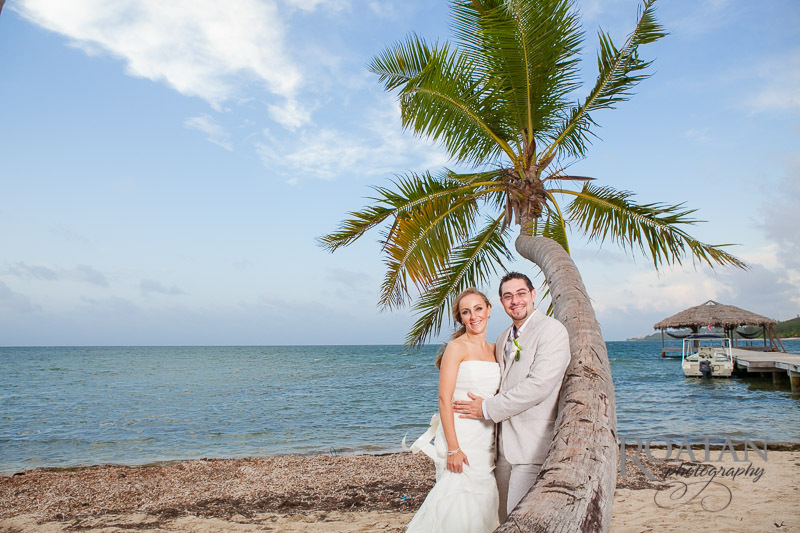 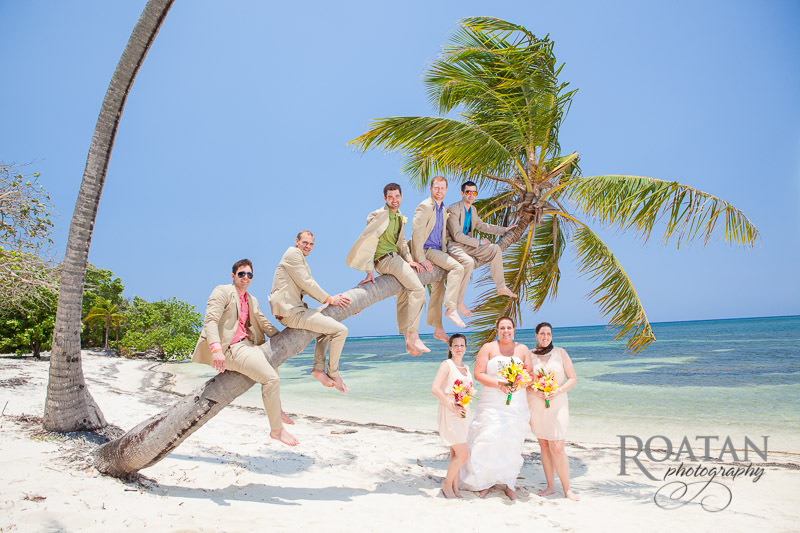 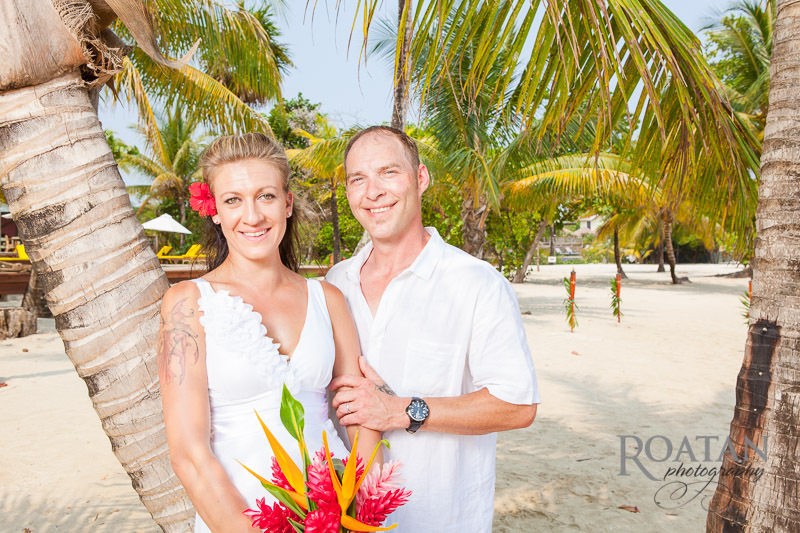 Brittany and Dustin came to Roatan on a cruise ship to have their destination wedding on the beach of Palmetto bay. 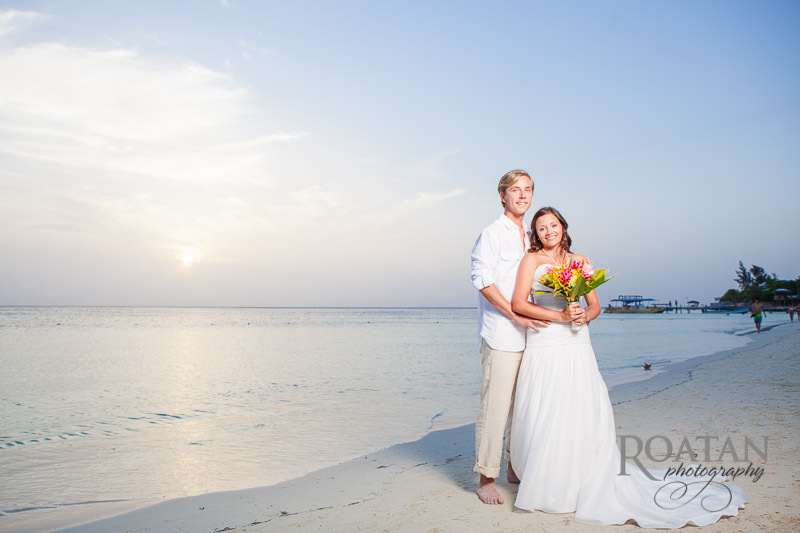 Here’s a few photos from their special day.